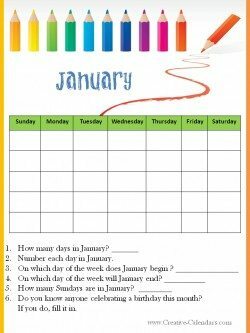 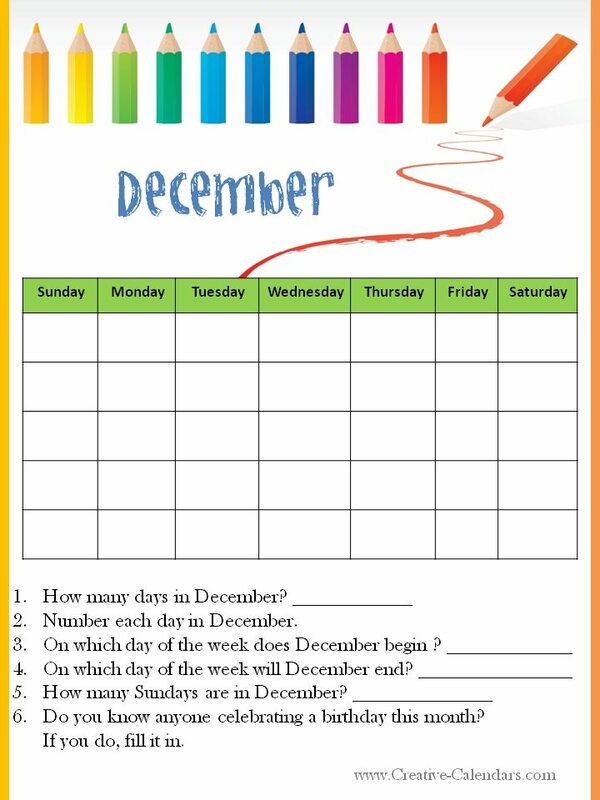 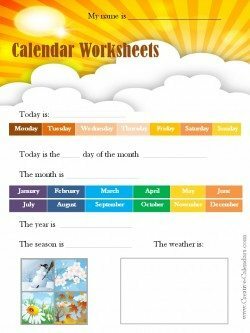 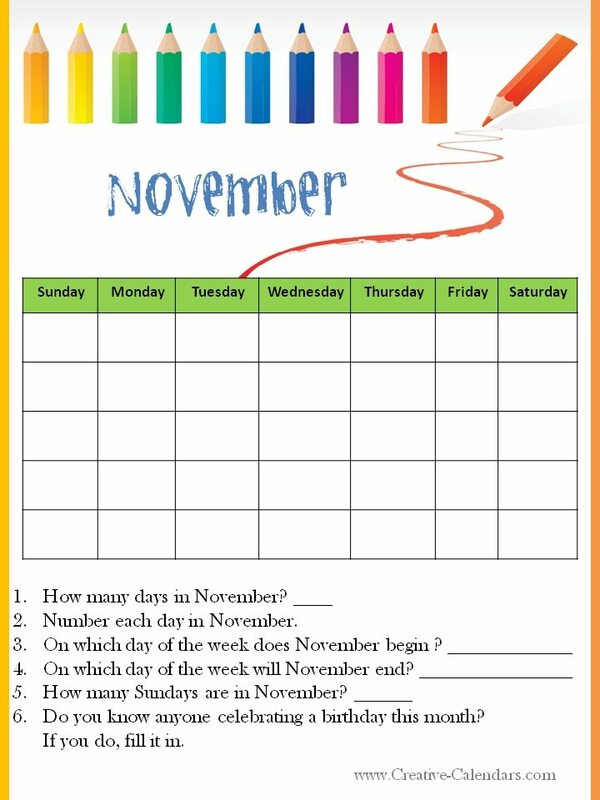 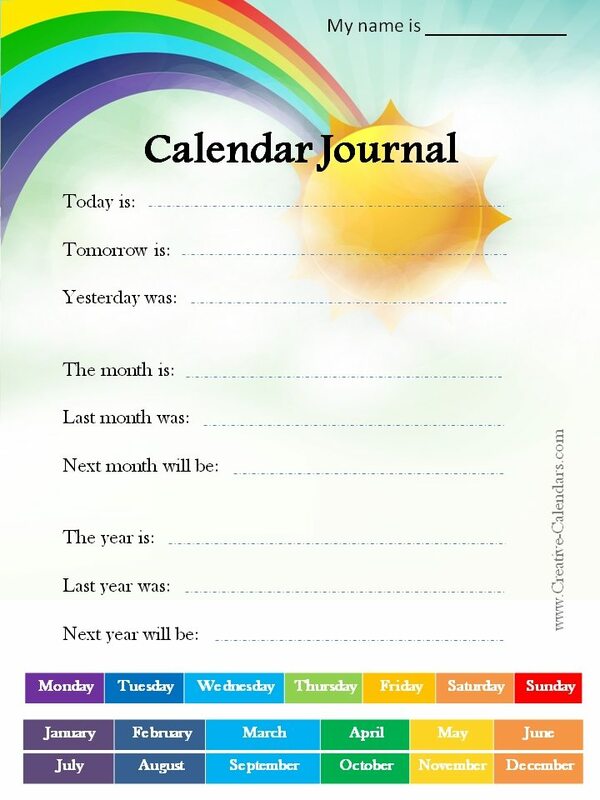 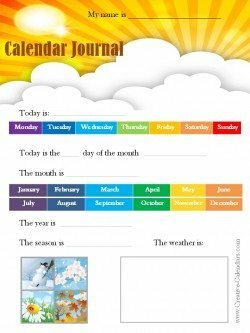 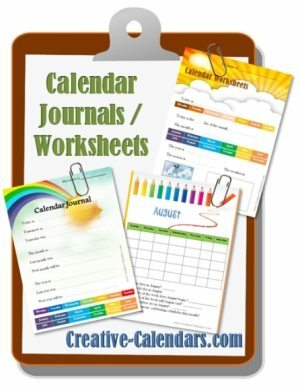 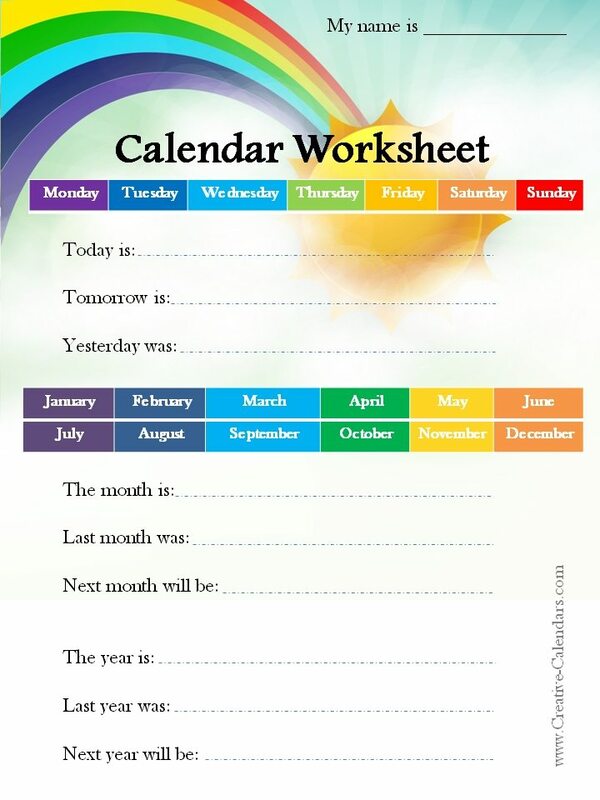 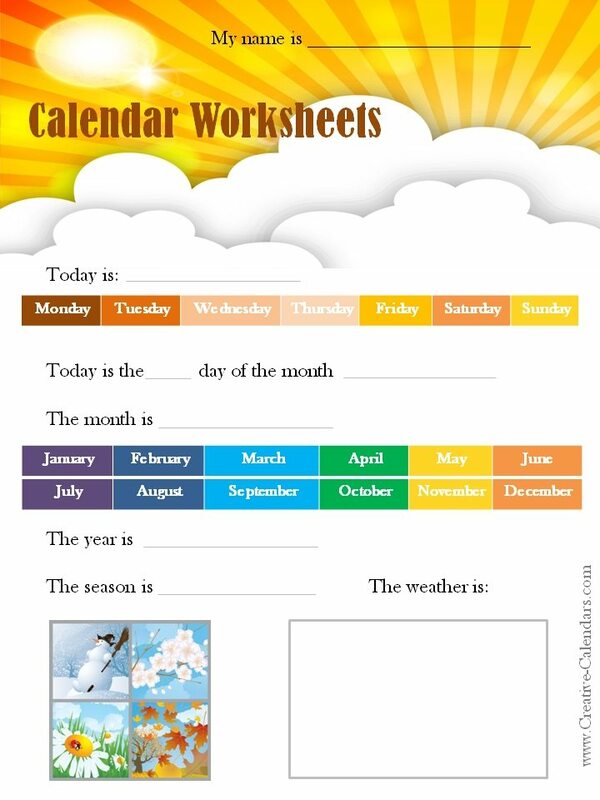 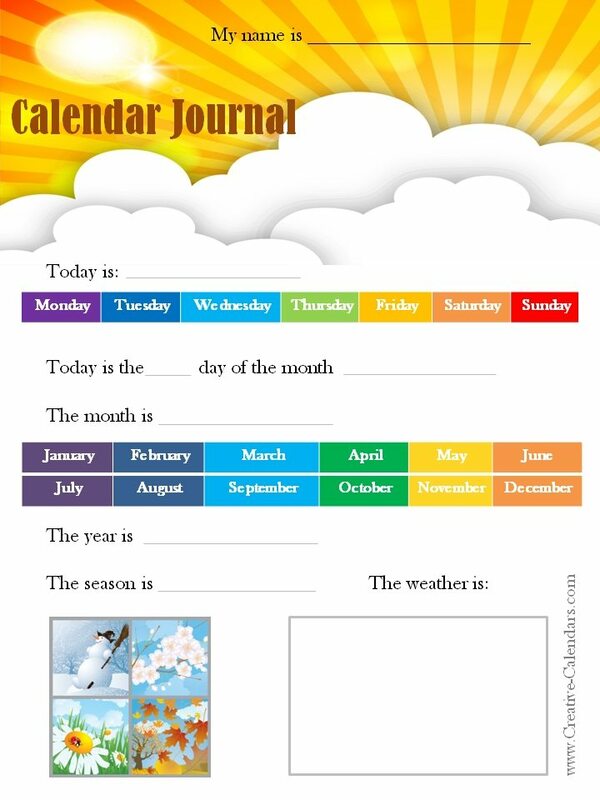 A selection of classroom calendars (worksheets and journals) that can be used at home or in the classroom to teach kids about the days of the month, the days of the week and the months of the year. A calendar printable for each month of the year. 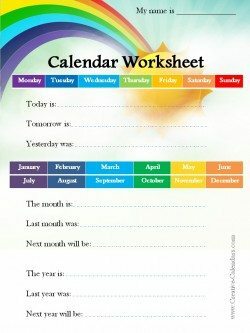 These are perfect for use by teachers in the classroom or parents at home.